It's Kidfoot! "Bigfoots are tall and Kidfoots are small"
No introduction can do this video justice. We were burning way past the midnight oil on other projects and stumbled upon this by accident. This was actually on the Woot.com page. Woot's main website generally offers only one discounted product each day, often a piece of computer hardware or an electronic gadget. They have the best copy writers in the world and very clever at promoting their gadgets. Inevitably they would make a faux kids show about Bigfoots Kidfoots. Everywhere we go, we hear people saying "I love the Woot podcast, but I wish I could watch it over at Kids.Woot instead. And that it had puppets. 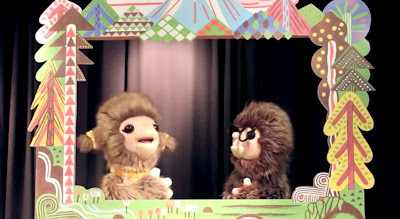 And that the puppets were sasquatch young." KidFoot showcases the lighthearted adventures of Kiki and Wendel, soon to be your favorite juvenile bigfoots. Starting next week, you can see a new KidFoot episode every Thursday on Kids.Woot. That's twice the weekly Woot videos you currently enjoy -- at no additional cost to you! Shirt.Woot.com, is a web site that applies the Woot model to selling t-shirts: a new one every day at midnight Central time, sold cheap. The difference is, these aren’t somebody else’s leftovers. Woot tees feature exclusive, original designs that you can’t get anywhere else (hence the terms “exclusive” and “original”). The Bigfoot doesn’t have a time card. Bigfoot never had to sit through a four-hour standards compliance training course. Bigfoot doesn’t have to wear an ID card on a lanyard like tagged livestock. Bigfoot doesn’t have to watch his carbs, or cut out trans-fats, or request his meal be prepared with no MSG. Bigfoot runs all the time, but never, ever, ever on a treadmill. When Bigfoot runs, he goes someplace. The Bigfoot was never diagnosed with attention deficit disorder. Bigfoot doesn’t have food allergies. 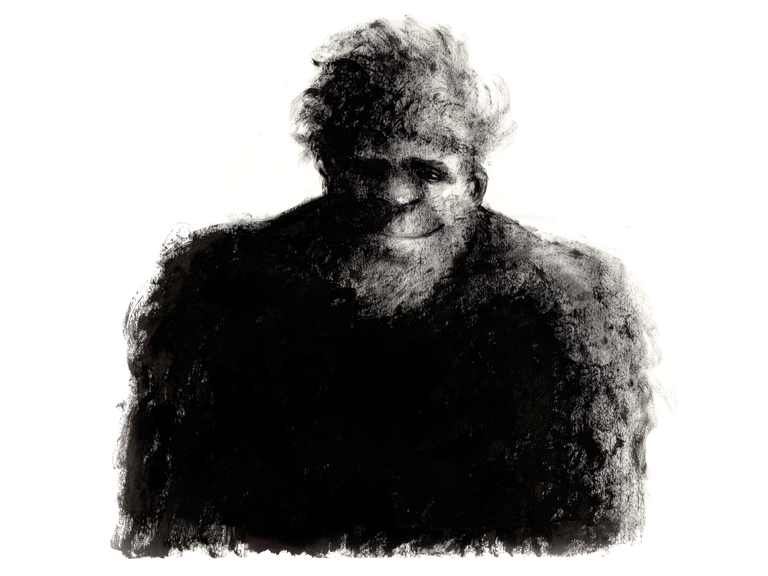 Bigfoot never went to a therapist. No one ever put Bigfoot in a special needs class. No, but Bigfoot is in a special class. The class of truly free beasts, of which there is only one. Wear this shirt: while thinking and sketching in preparation for the upcoming Derby, about which sshh, we’ve said too much already. 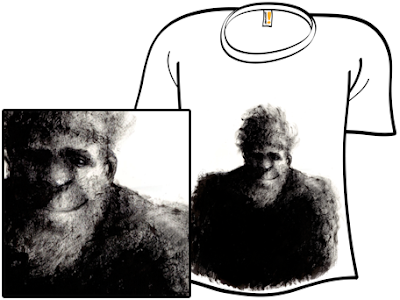 Don’t wear this shirt: in Bigfoot’s direct line of sight, lest he mistake you for a territorial rival, and fight you. Or maybe worse, a prospective mate, and breed you. Unless you’re into that. To each his own, that’s our motto. If you want one these t-shirts you only have until MIDIGHT CENTRAL TIME!! !